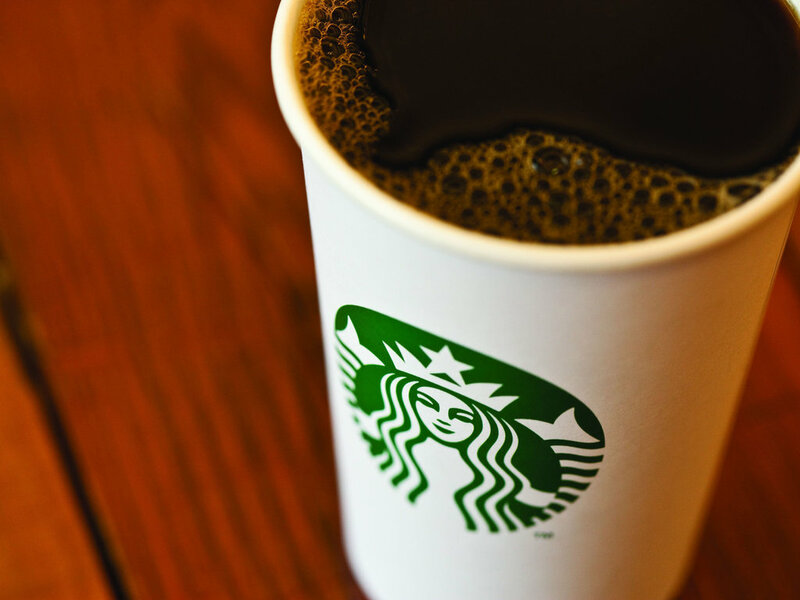 Starbucks celebrates coffee and its rich tradition, while also bringing a feeling of connection. Passionate about more than being a purveyor of coffee, Starbucks offers a selection of premium teas, fine pastries and other delectable treats to please the taste buds. Free self-parking in the Ward Gateway Shops parking lot.